We are privileged to have the Very Reverend Michael Polosky coming in March for a Lenten Mission. Fr. Mike will be in Revloc on Tuesday, March 28 – 6:00PM. Come and hear his message to help us prepare to celebrate the Feast of the Resurrection. Fr. 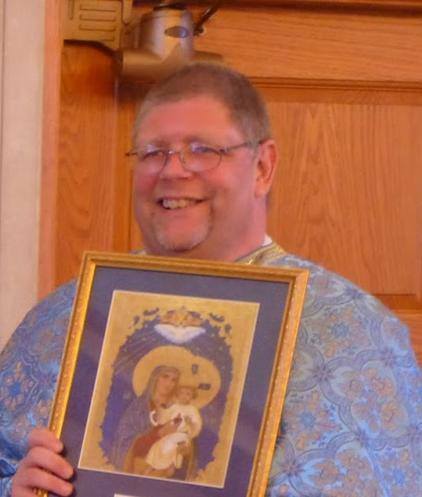 Mike is the pastor of Saints Peter and Paul Ukrainian Catholic Church in Ambridge, PA.